Nadal and Murray will be joined by the likes of Alexander Zverev, Grigor Dimitrov and Jo-Wilfried Tsonga at the ATP 500 event in China. 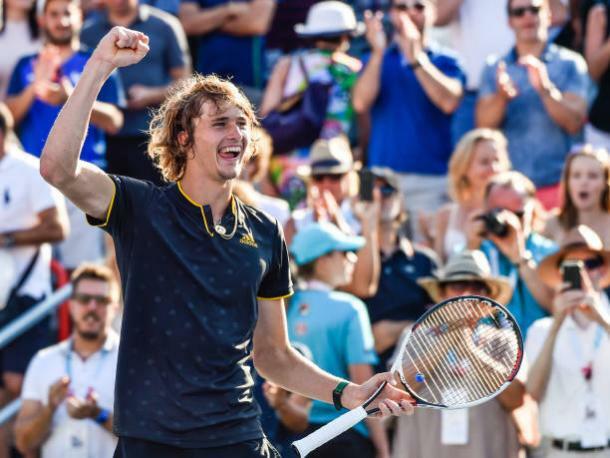 Defending champion Andy Murray, world number one Rafael Nadal, and 2017’s breakthrough star Alexander Zverev will headline the China Open later this year. 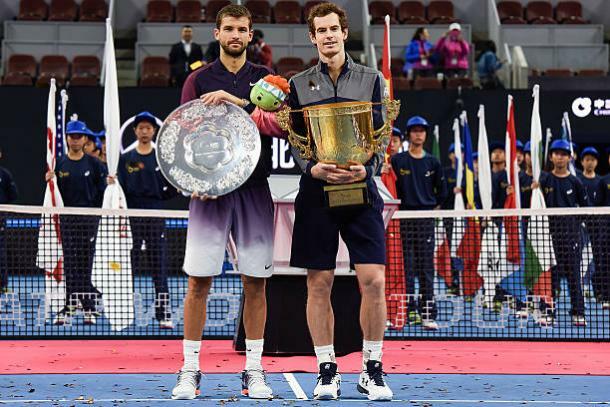 Murray, Nadal, and Zverev had all previously been confirmed for the tournament, and the three headline an extremely strong field which also features the likes of 2016 runner-up Grigor Dimitrov, Jo-Wilfried Tsonga, and John Isner. The tournament is an ATP 500 event, and is held alongside a Premier Mandatory women’s event, which is set to feature several of the big stars of the WTA tour. The event will take place two weeks after the final Grand Slam of the year at the US Open. The tournament usually attracts a strong field on the ATP side, and that has proven to be the case once again with the top two players in the world amongst the many notable names in action. Murray won the title on his way to becoming the world number one last year, though has struggled since then and will be looking for a strong result. Meanwhile, Nadal and Zverev have both had very impressive seasons, and will undoubtedly fancy their chances in Beijing. Another person who has had a fairly strong season is Dimitrov, and he will undoubtedly be a contender for the title, having won three times on the ATP tour already this year. He will be joined by the likes of Isner and Tsonga, with Roberto Bautista Agut, Pablo Carreno Busta, and Jack Sock also in action. Nick Kyrgios, who fell to Dimitrov in the Cincinnati final this weekend, is also set to be in action, as are former Grand Slam finalists David Ferrer and Tomas Berdych. Younger stars Lucas Pouille and Karen Khachanov are also set to be in action, as are more experienced stars Fabio Fognini, Fernando Verdasco, and Philipp Kohlschreiber. British players Kyle Edmund and Aljaz Bedene, Robin Haase, Paolo Lorenzi, Pablo Cuevas, and Mischa Zverev will also be in action.